Attending college can be quite expensive for students and their families. Luckily, there are many college scholarships and contests available to help pay for a college education. Students should seek out and apply for scholarships in which they meet the eligibility requirements. Check out the full list of June Scholarships by clicking here. There are currently just under 300 scholarships on the list! More scholarships will be added as they become available. Only brief information about each scholarship is listed. Therefore, students are encouraged to visit the scholarship websites to get further details about eligibility and requirements. Click here for a Word document of a some of the scholarship opportunities with June application deadlines. This entry was posted in News on April 25, 2018 by Lynn Boyd. This entry was posted in News on November 9, 2017 by Lynn Boyd. 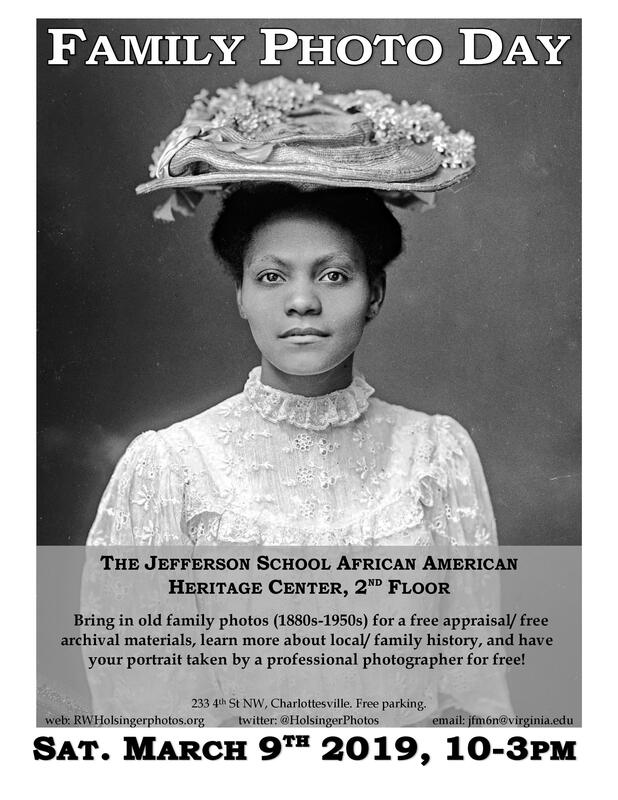 If you registered for membership with the Albemarle-Charlottesville Branch 7057 during the months of October and November of 2016, your membership has expired or is about to expire. This entry was posted in News on November 2, 2017 by Lynn Boyd. It’s been a big week for voting rights in Georgia! Thanks to the hard work of the NAACP Georgia State Conference, a judge issued a consent order prohibiting the state from cutting off voter registration more than 30 days before any federal election. This victory follows an earlier lawsuit in which the Georgia Sate Conference sued to correct a state law that required Georgians to register three months prior a federal runoff election in order to vote – a clear violation of the National Voter Registration Act. Georgia isn’t the only place where we’re making progress though: the NAACP has won back rights for voters in Louisiana and Texas and has filed further lawsuits in states like Indiana. We’re fighting in the courts because we know that we’ll never stop hate and achieve equality if we don't vote. We believe that Americans deserve a just, inclusive democracy. This entry was posted in News on October 23, 2017 by Lynn Boyd. It is my honor to write to you as your newly elected President and CEO. 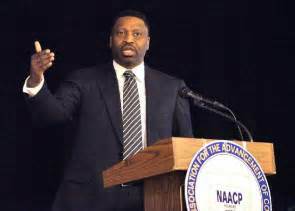 In the face of a brutal and near-daily national assault on civil rights and progressive issues, the NAACP has recognized the immediate need for a leader to guide the organization during its strategic re-envisioning process. 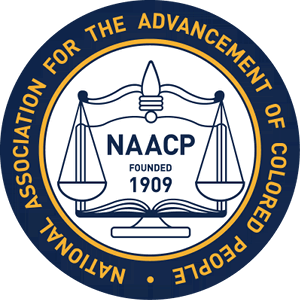 The NAACP has a long legacy of activism and civil rights leadership, but I am committed to retooling and refreshing the Association to best confront 21-century challenges. As president, I seek to shepherd the Association into a period of growth and strength: building our field, our funds, and our force as a champion of civic engagement. I will use every tactic in our playbook to ensure that African Americans can achieve equality in the United States. This entry was posted in News on October 22, 2017 by Lynn Boyd.